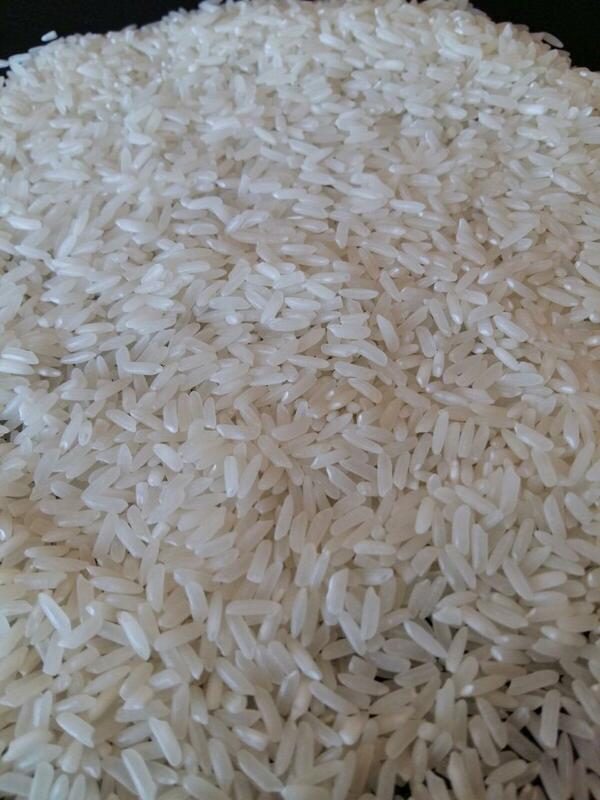 Silky Sortexed Well Cleaned, Crop 2017-18. 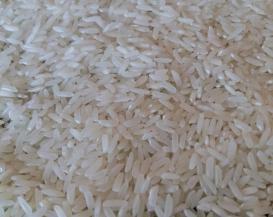 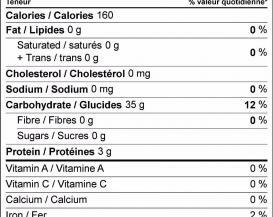 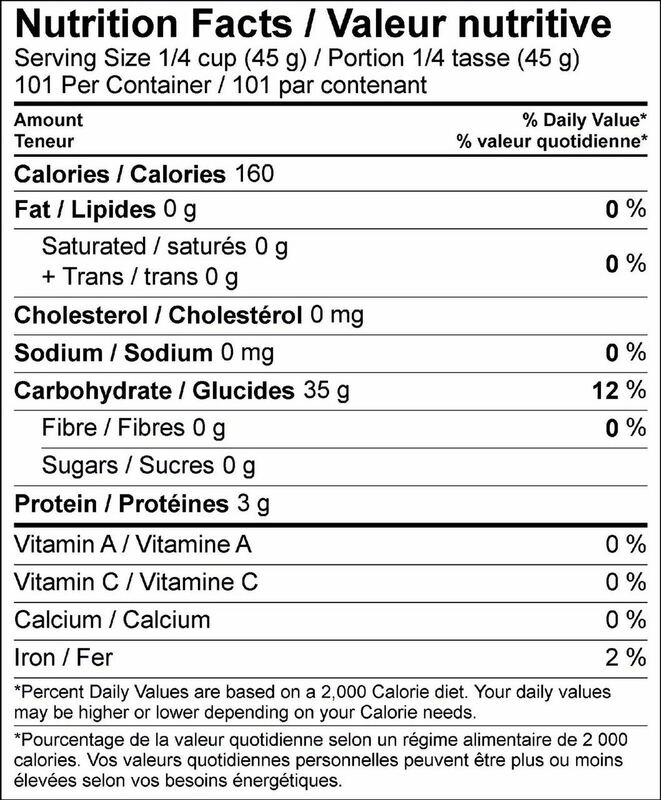 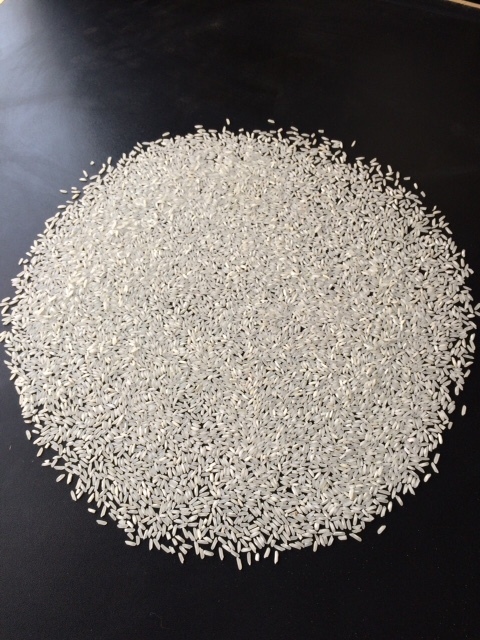 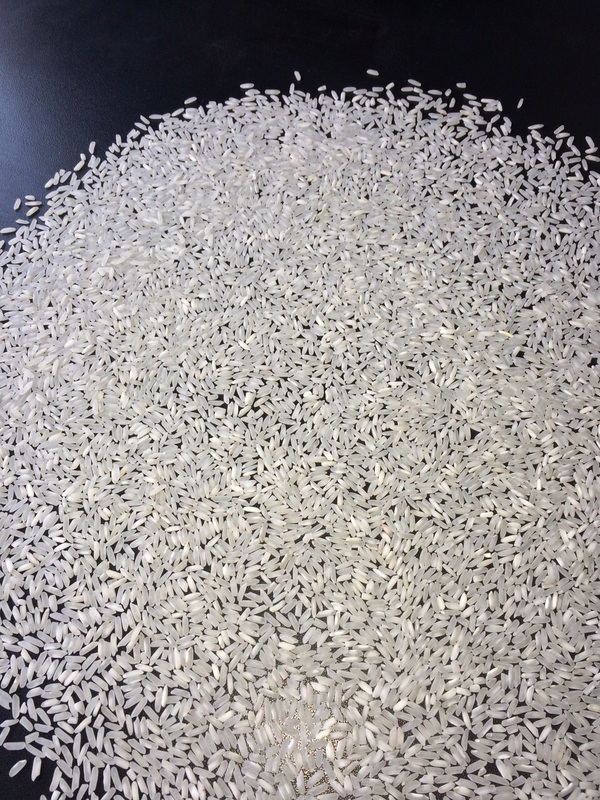 IRRI6 is a type of long grain non-basmati rice produced in Sindh province of Pakistan, which is very popular in the African, Eastern European, Far-East and Gulf markets. 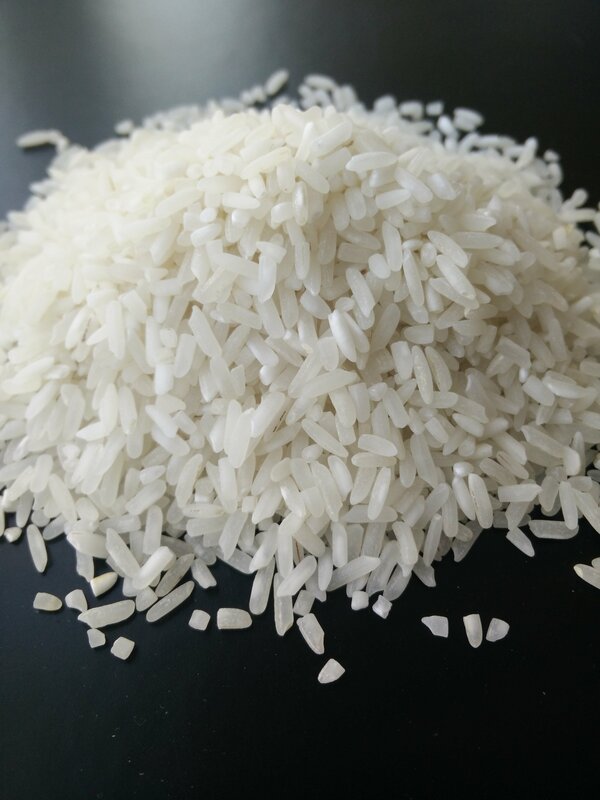 A major chunk of rice exports from Pakistan comprises of IRRI6 exports to numerous destinations around the world as it is a delight for rice consumers. 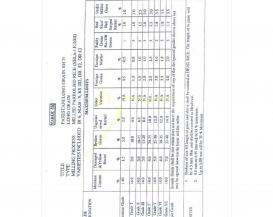 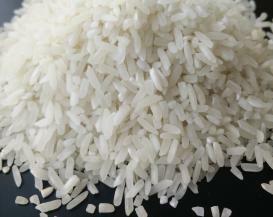 IRRI6 rice of Pakistan origin has better cooking results and is preferred by rice consumers. 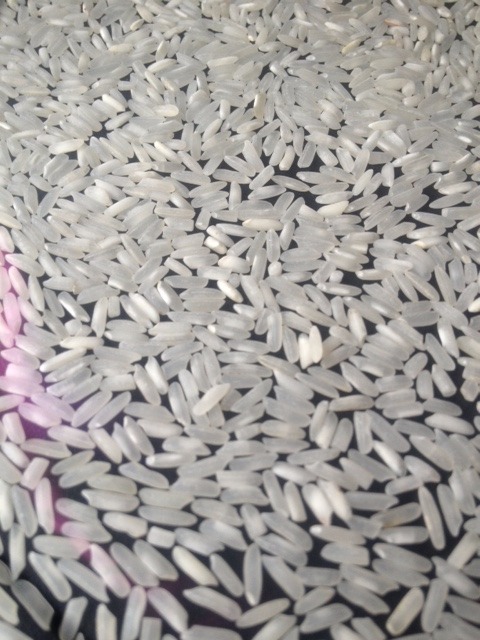 Therefore, IRRI6 rice exports from Pakistan has increased every year due to its popularity and acceptance of premium quality cooking results. 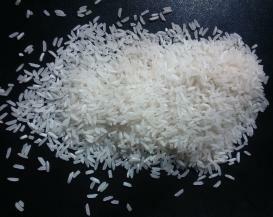 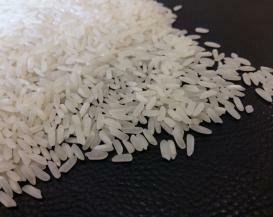 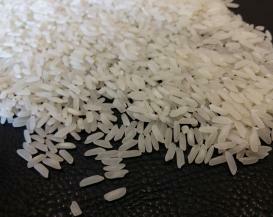 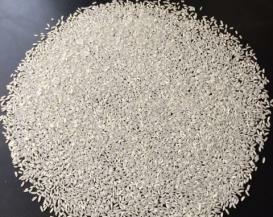 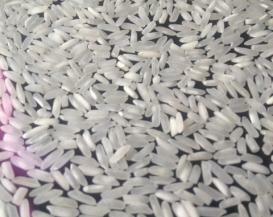 We are leading IRRI6 rice suppliers and IRRI6 rice millers based in Pakistan. 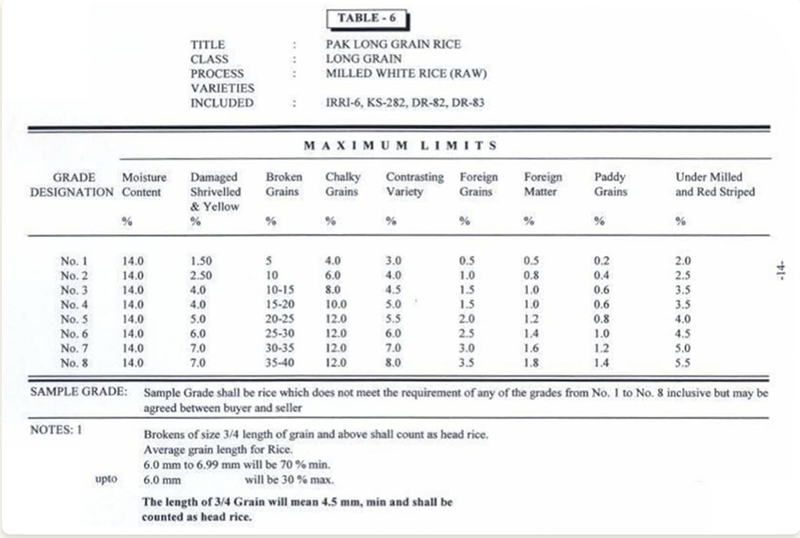 We offer mandatory Third Party Inspection (preferably SGS) with each IRRI6 rice shipment to ensure strict compliance of quality, quantity and quantity. 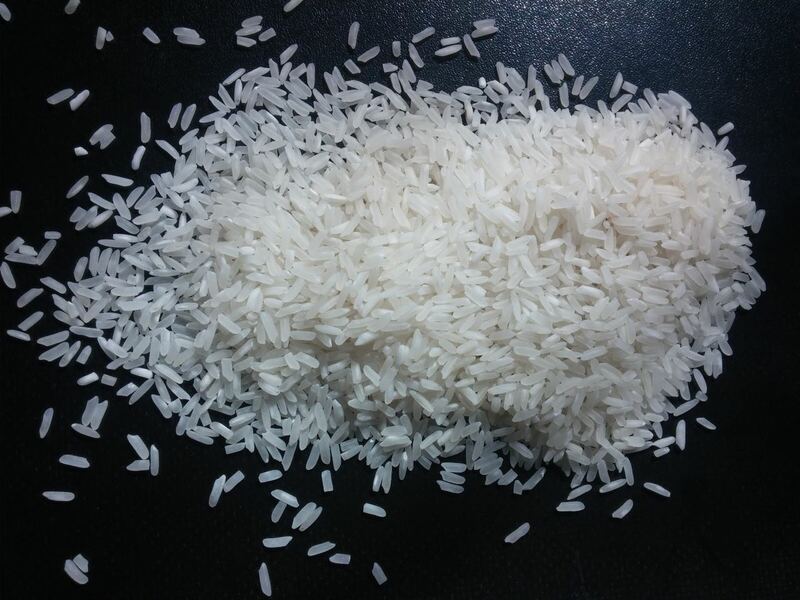 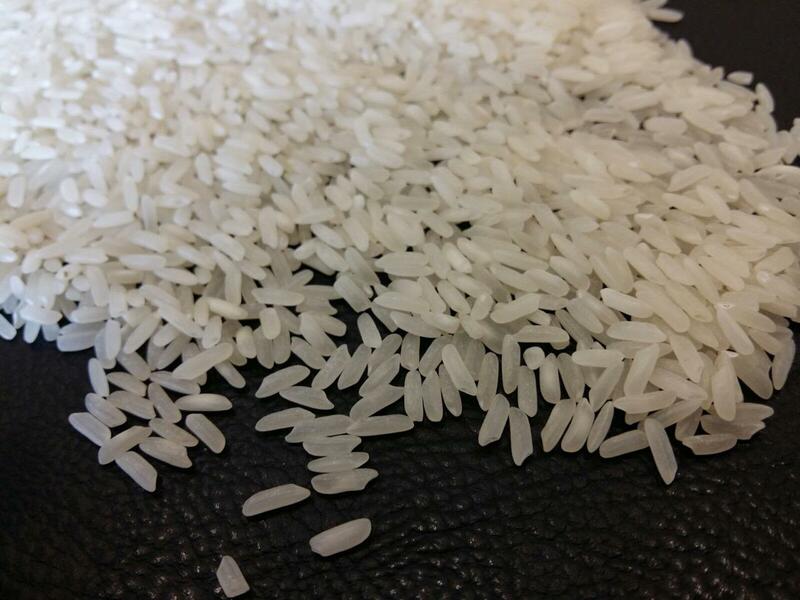 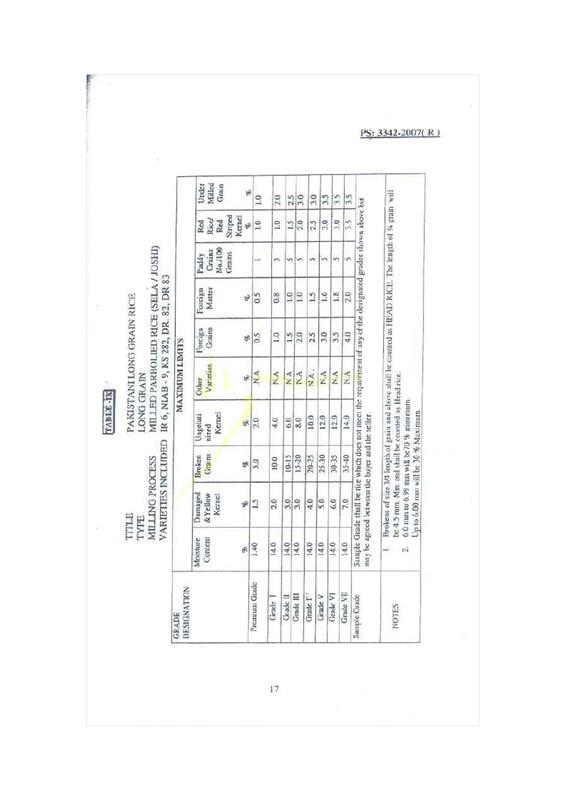 Such third party reassurance is a basic requirement from buyers, thus reassuring the buyers that rice shipment quality corresponds with the buyer's order. 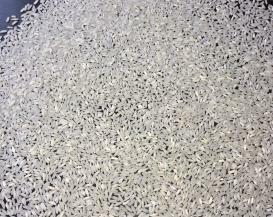 IRRI-6 Long Grain Rice has looks like IRRI-9 Long Grain Rice but it has a short grain size than IRRI-9. 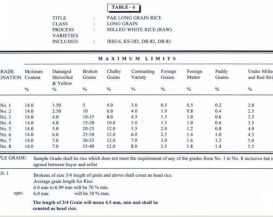 IRRI-6 has Wider Width than IRRI-9 Long Grain Rice.